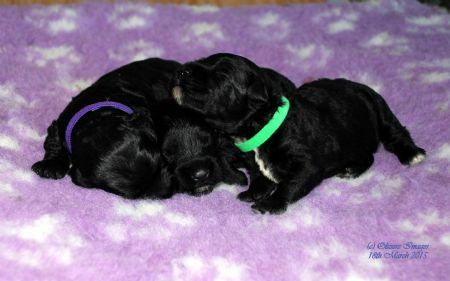 See Above for our Puppy Plans & News and photos of our gorgeous Kerry puppies. Litter now confirmed by ultrasound and Due Feb 2019. Please contact us if you are interested in this upcoming litter.